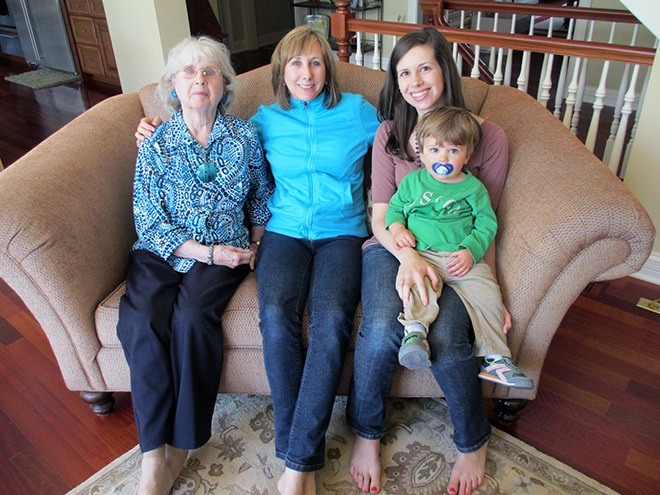 I feel so blessed to have a wonderful mom, lovely mother-in-law and two awesome grandmas. Today I got to spend time with my mom and one of my grandmothers. And, of course, the little guy that keeps us endlessly entertained was there, too. I am so thankful that I get to be not only a mom, but Corban’s mom. I didn’t have too many expectations going into motherhood, but I definitely didn’t realize how much joy it would bring. Cliché as it is, I can’t imagine what my life would be like without Corban. Every day, he finds new ways to surprise me and make me smile. Of course he is also getting better at bewildering and frustrating me, but even at his worst I really just want to hold him and kiss his head. 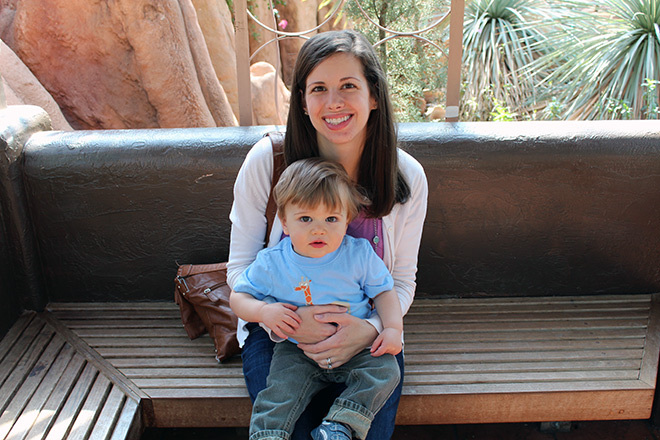 Corban said a nice, clear “mama” today — not necessarily in reference to me, but after I prompted him to say it. Nonetheless, it sounded melodic to me. I’m sure Baby #2 will show me even more dimensions of love and joy (even if he or she isn’t as easy in the newborn days as Corban was). Being a mom really gives me a new appreciation for how my mom feels about me, and her mom feels about her, etc.